Find the perfect venue for your next event. 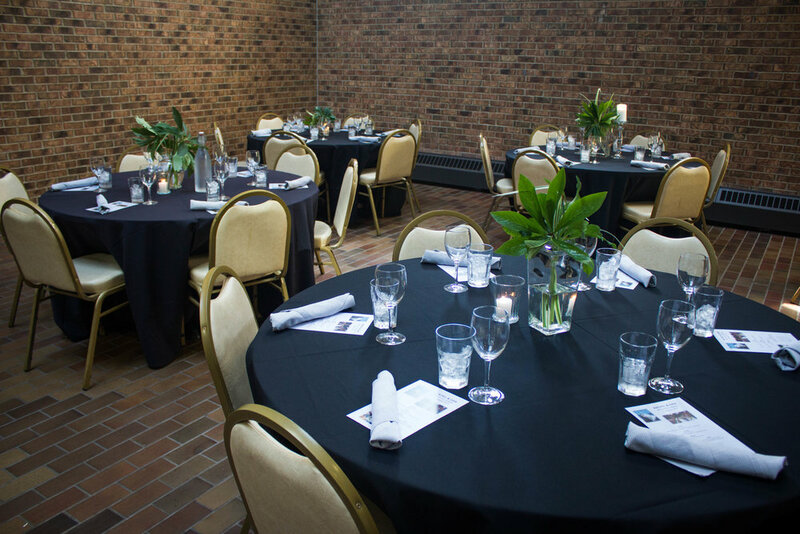 We have exactly what you're looking for between the elegant Atrium at the Downtown Uccello's and the Italian homestyle event rooms at four of the Uccello's locations. 5 of our 6 locations are equipped with private events rooms. Find the perfect space your event at Uccello's. Let the party come to you with our catering packages! 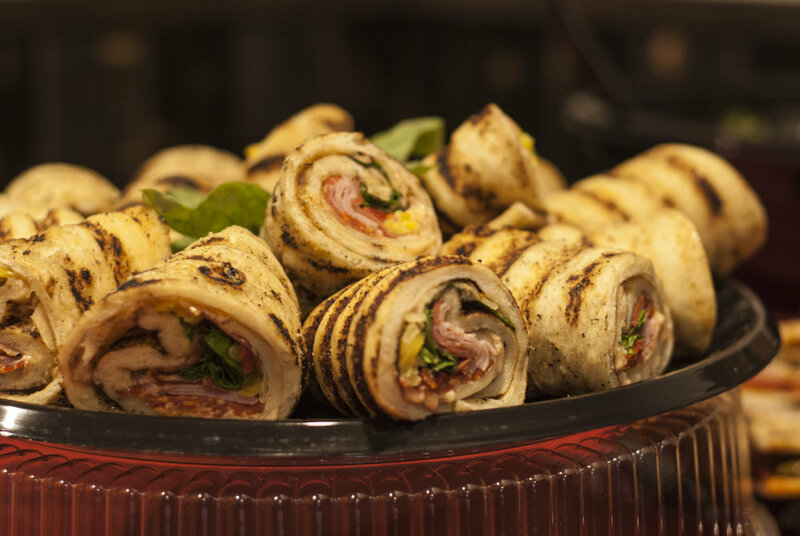 Between Uccello's Italian-family-style menu and Herb and Fire's #FlavorUp catering packages, you really can't go wrong. Besides, what great party doesn't have pizza?